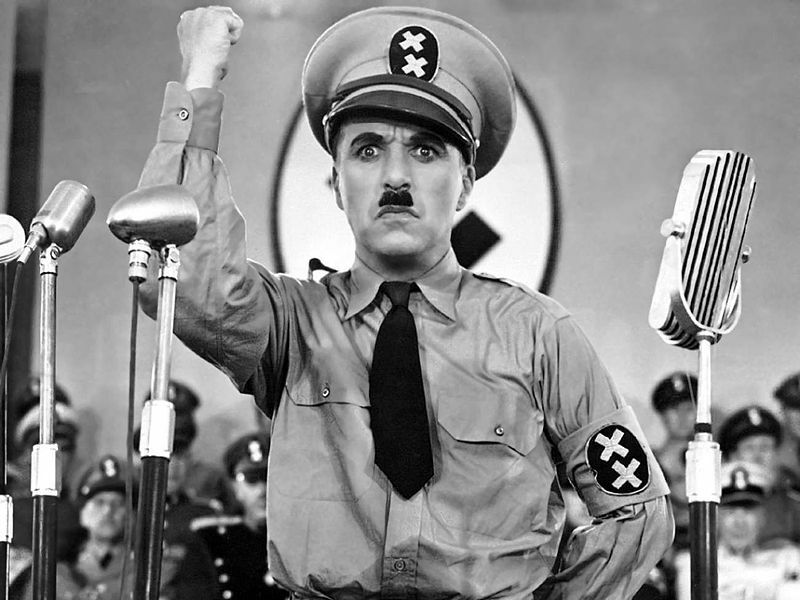 By Trailer screenshot - The Great Dictator trailer, Public Domain. Have you ever tried opening a national broadsheet and go to the editorial section? There you will find an editorial cartoon. It is a form of satire that usually employs parody. According to Wiki, parody is a frequent ingredient in satire and is often used to make social and political points. Shakespeare often uses a series of parodies to convey his meaning. In the social context of his era, an example can be seen in King Lear where the fool is introduced with his coxcomb to be a parody of the king. So why be sensitive when netizens parodies you or when they post negative comments against you? In the dawning of digital age came the birth of social media. Facebook has integrated to itself so many functions of news outlets. It has become ubiquitous that our accounts became an extension of our personality. It has become a living thing that mirrors our behavior, sways with our moods, and molded by our ideas, although in a faster rate. Even our political exercise has bled into Facebook. The norms of this era is to post opinions on Facebook. So when a certain individual criticizes you on Facebook (for God's sake, it's just Facebook), should your reaction be to chastise the person? Should you engage her in a conversation so you can tell her that you are a better person because you do not judge others unless you know them well? You are forgetting something, she is a private individual, you are a public servant. You are not on the same ground. Perhaps if she was criticizing a private individual publicly, it is valid for that private individual to call her on that. But when a public servant is criticized, I feel like instead of stooping down, the public servant should reflect first on what that opinionated constituent is saying, because you'll never know, perhaps she is simply making a point, by using parody, by using her brand of sarcasm. In United States, their satires are waaaaay funnier and more offensive. But because they are protected by the First Amendment, every citizen has a voice. You don't hear Obama making a big deal out of a parody, or a Facebook post at that. You see, Mr. and Ms. public servant, you hold so much power. You therefore should be tenfold responsible. And if the people are seeing that you are going on the wrong path, it is but right that they police you. That will restore the balance of power, when the people can have a hold over their leaders. Because if you fail to listen to us, if you fail to see the meaning behind parodies, if you do not recognize where the public opinion is leaning towards, then you cannot serve us well. You are serving on your own terms only. The problem with Filipinos is our sensitivity. A journalist reports about a vice president's cases of corruption and the VP sues the poor journalist with libel. And as far as I know, because Pinoys are sensitive, libel is a criminal offense in the Philippines. Thus, the media are chastised, the reports are watered down. And the oligarchs flourish like thick skinned cacti disguised as 'makahiya' up there in their gilded thrones. What is important is for the people to be able to openly engage in political conversations, because that is one of the building blocks of nation-building. If you are not hiding anything dubious, surely the people will see through you that indeed you are a worthy public servant. The people's active participation in political exercise should not scare you. 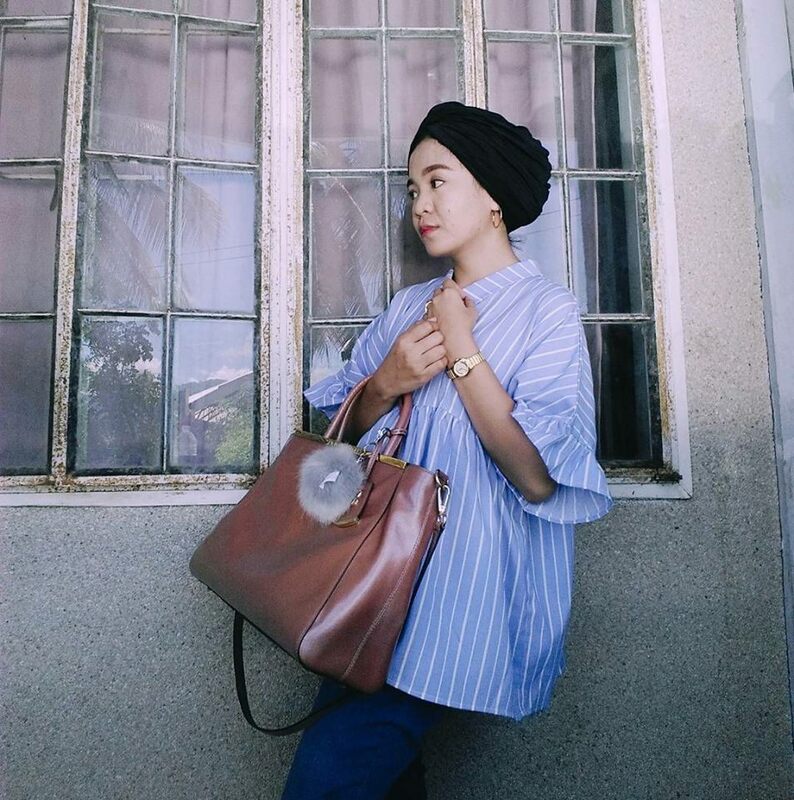 A person, no matter who she is, no matter how small she may be, her opinion is valid. Her opinion deserves respect. Because she is among those you serve. You owe her. The law says, "No law shall be passed abridging the freedom of speech, of expression, or of the press..."
The law guarantees my liberty. I hope you will not be the first to suppress it.